Soapy Disaster At A Qingyuan Marathon With Thousands Injured | JustRunLah! 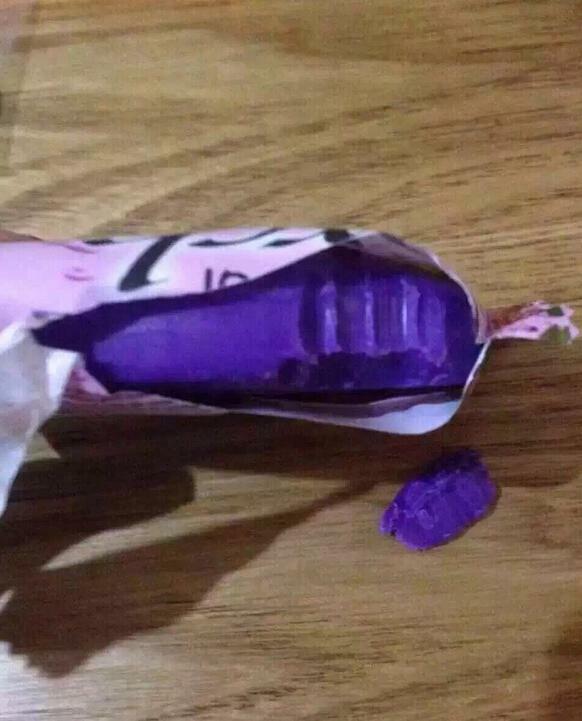 Upon crossing the finishing line at the Qingyuan marathon, many of the Chinese runners bite into what they thought was an energy bar. It turns out that the athletes had gotten themselves a mouthful of fruit-perfumed moisturising soap. A spokesman for the organizers told the Qingyuan Daily that their original intention was for runners to be able to go home and take a comfortable shower after the race. 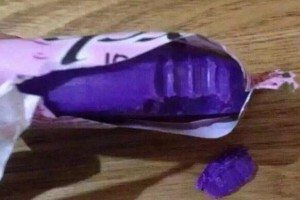 The spokesman added that the organizers regretted that the product was not labelled in Chinese. In fact, out of all the complimentary items in the gift bag, the imported soap was the most expensive one. 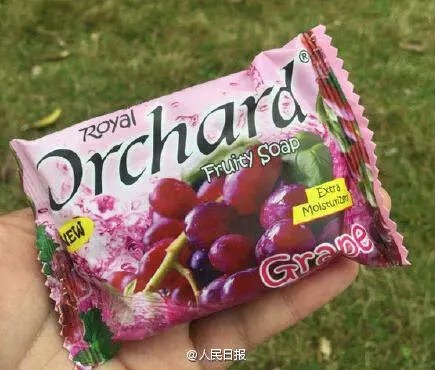 Photos posted online by race participants show the packages of soap were decorated with an image of succulent grapes, along with the words “fruity soap” and “extra moisturizer” written in English. 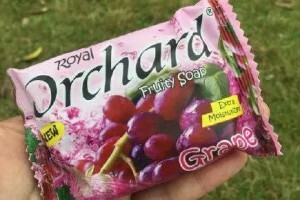 “The package of the soaps are indeed like food package. 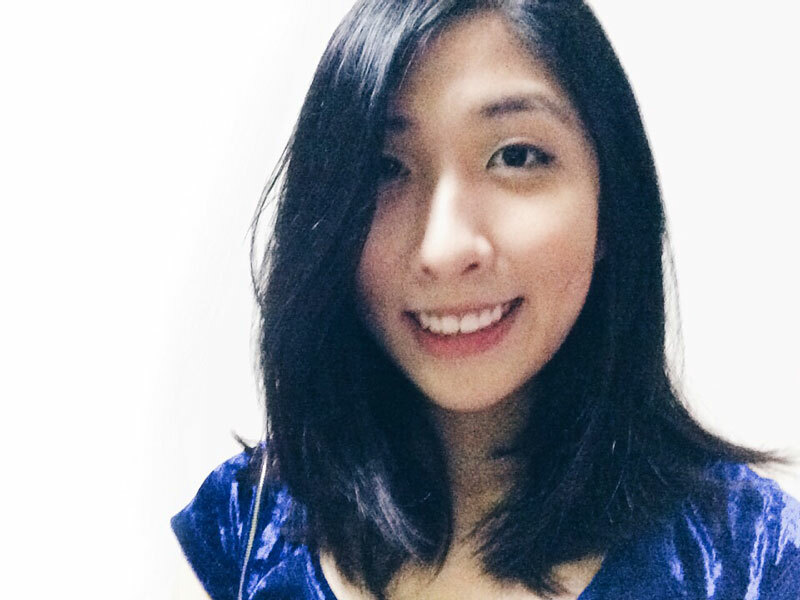 It is our mistake of negligence,” said one of the event hosts. 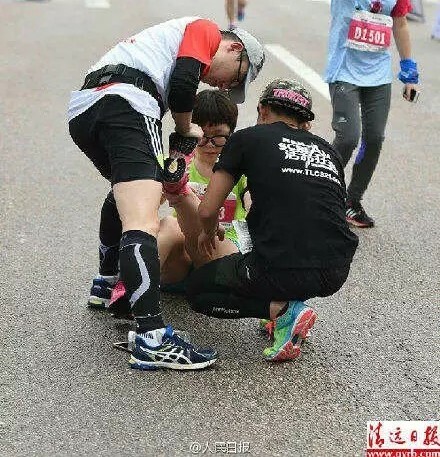 On the other hand, thousands of people were injured while running the same marathon on last Sunday in Qingyuan. According to local newspaper Qingyuan Daily, medical workers performed first aid on participants more than 12,000 times, treating 10,000 muscle spasms and 1,700 sprains. Ambulances were called in 23 times and 17 people were hospitalized, including five in critical condition. While those are big numbers considering the scale of the event was only 20,000 participants, a spokesman for the Qingyuan marathon declined to comment beyond praising the work of medical personnel. “If they performed 12,000 treatments in five hours, I think this is quite an accomplishment,” the spokesman said. Local governments like to host marathons because they can bring cities prestige as well as tourist dollars and official funding. In 2011, the city of Lanzhou received 400 million yuan ($61 million) from Gansu provincial authorities to revamp its roads ahead of its first marathon (China News Service). The races can also be big business for the firms that organize them: In its interim report in 2015, Wisdom Sports Group, a Hong-Kong listed company that specializes in hosting athletic events in mainland China, said it raked in 66.9 million yuan (US$10 million) gross profit in the first six months of last year from running events, posting a 62.6% gross margin. But the marathon craze has also been marked by grave mishaps as inexperienced organizers scramble to host races – and inexperienced runners enthusiastically sign up to race them – with experts increasingly worried about flaws in race management and participants’ poor knowledge of their own health conditions. For instance, five participants died while running in Chinese marathons in 2015, according to a Chinese media tally. As China’s economy develops, authorities are racing ahead with their efforts to promote long-distance running – but this disaster in Qingyuan, China has raised questions over whether China is pushing forward at too quick a pace.